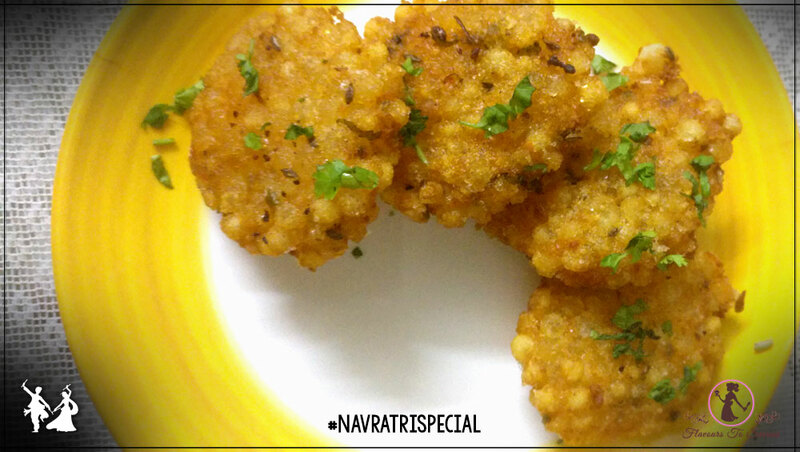 Home RecipesSabudana Vada, Navratri Special Fasting Recipe: Try This Simple Savoury Dish During This Festive Season! 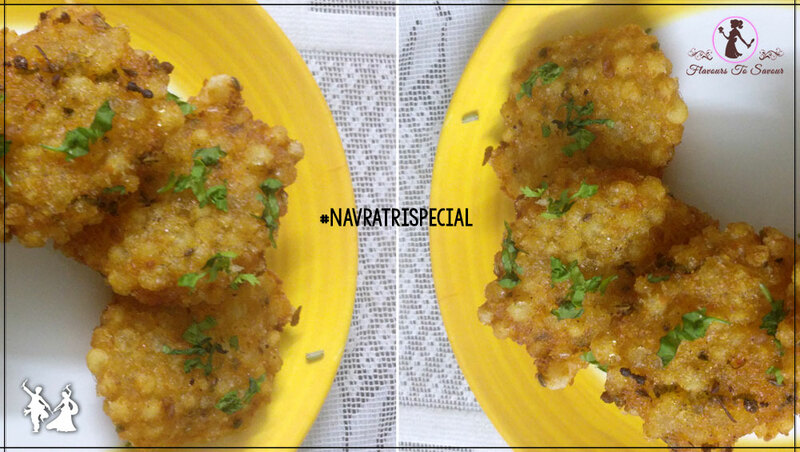 Sabudana Vada, Navratri Special Fasting Recipe: Try This Simple Savoury Dish During This Festive Season! 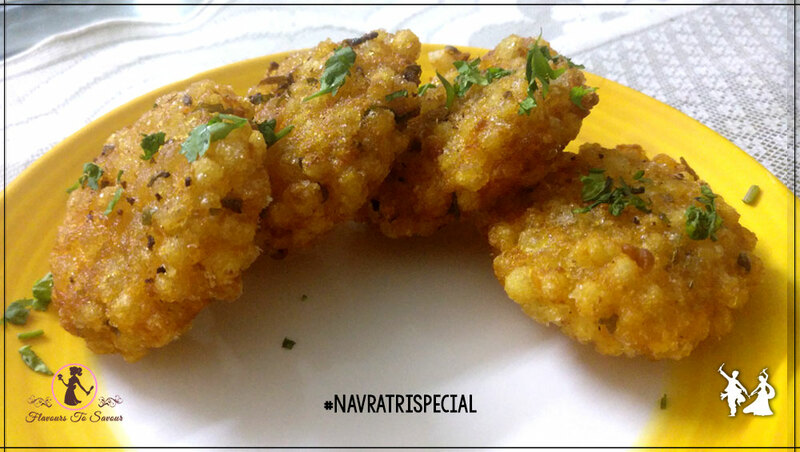 by flavours2savourupdated on October 10, 2018 October 10, 2018 Leave a Comment on Sabudana Vada, Navratri Special Fasting Recipe: Try This Simple Savoury Dish During This Festive Season! 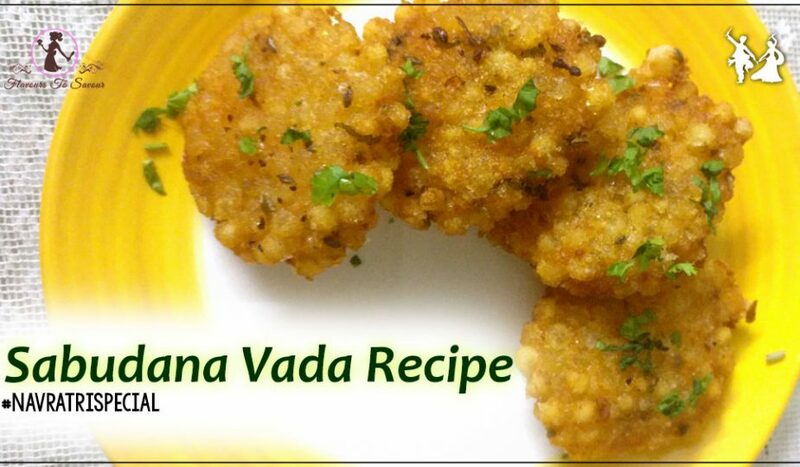 Sabudana Vada is one of the most-loved recipes prepared during the fasting period. 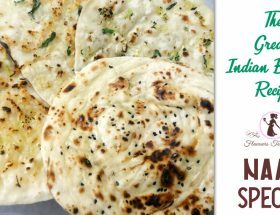 As the festival of Navratri is nearing, we thought to bring you a simple-yet-delicious recipe to cook during the auspicious festival. You are inevitably going to love this Sabudana Vada recipe; the only thing is that you will need to be a little extra cautious while dealing with the hot oil! 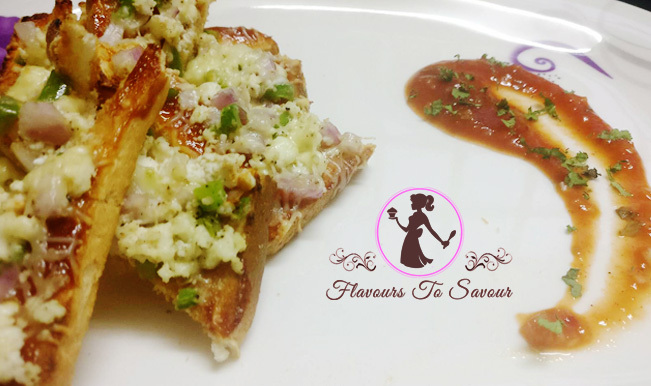 Navratri Special Recipe: Falhari Paneer Dry Fruit Patties. 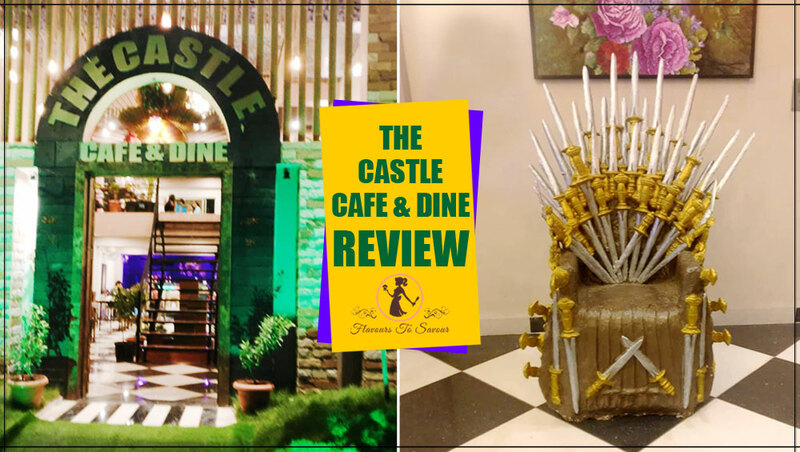 One may think that it might be a tough dish to prepare; however, it is not. 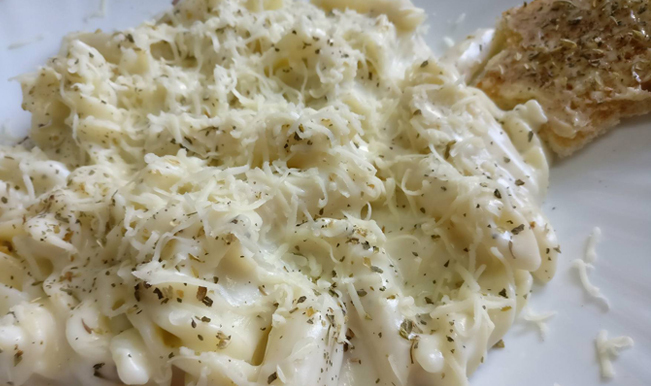 There are easy steps to make this tasty fasting recipe. With limited ingredients and no requirement of fancy tools in its preparation, Sabudana Vada is one of the go-to dishes for the people who fast. Not only during fasting, one can savour this dish even during one is not fasting. Must Try This Summer – Virgin Mojito Recipe: This Quick, Quirky and Quintessential Lime Drink Recipe is a must-have this season! 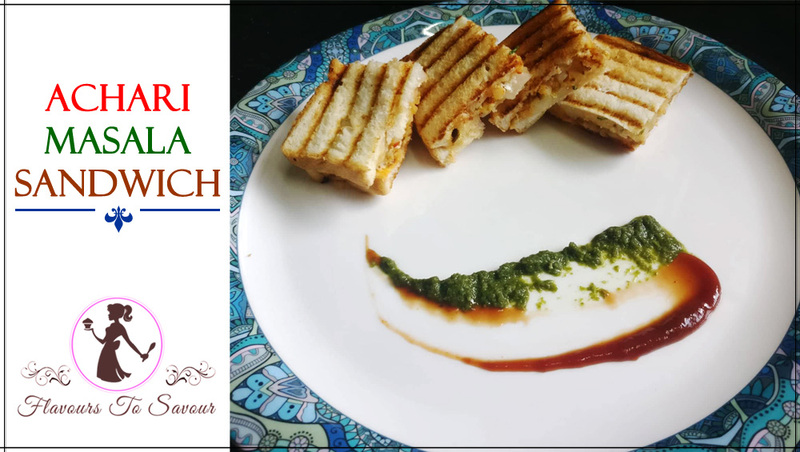 This festive season, when you have guests lined up, or on a weekend when you are craving to cook food, you can give this simple-yet-scrumptious recipe a try. 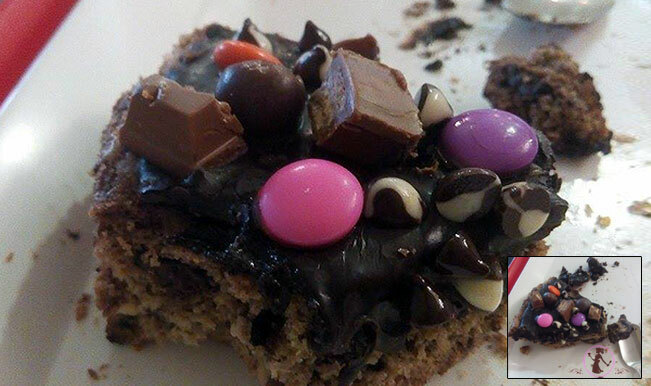 Do let me know in the comments section below if you liked the recipe! Take 1 cup of Sabudana. Soak it in about 1 bowl of Water. 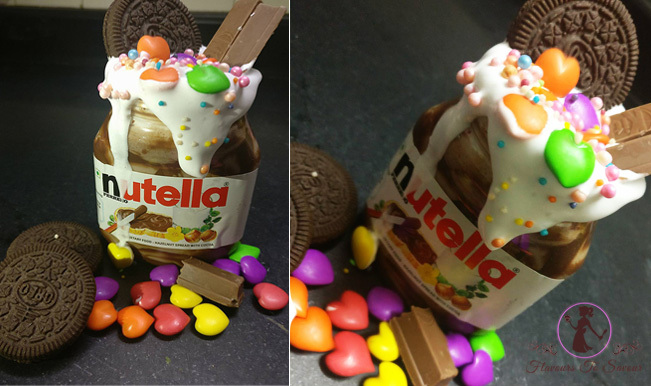 Cover it with a lid and keep it for overnight. In the morning, you will find that your Sabudana is all ready to be cooked. Mash the boiled Potatoes. Add the Sabudana to it. Also add crushed Peanuts, Salt, Red Chilli Powder, Jeera, and chopped Coriander. Now pull out small balls from the batter and give them a patty shape. Don’t forget to press the patty well. This will ensure the patty doesn’t burst while frying. Once your Patties are ready, deep fry them in hot Oil. Make sure to be careful and stay safe while frying the Vadas. 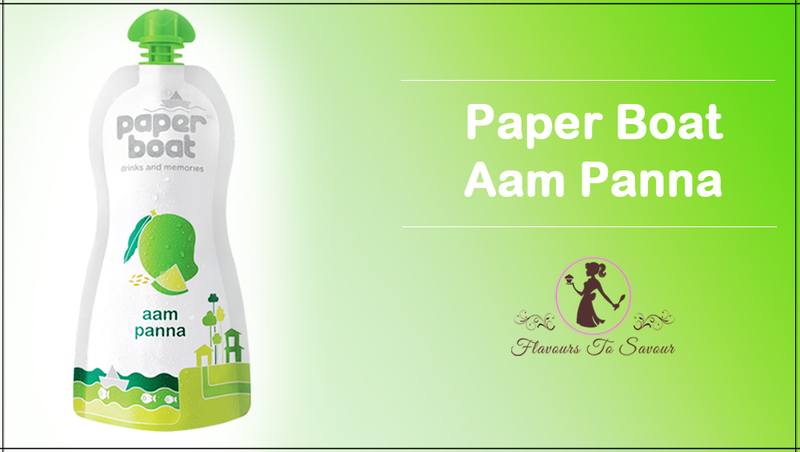 Once the Vadas turn golden-brownish, you can take them out on an absorbent paper to absorb all the excess Oil. 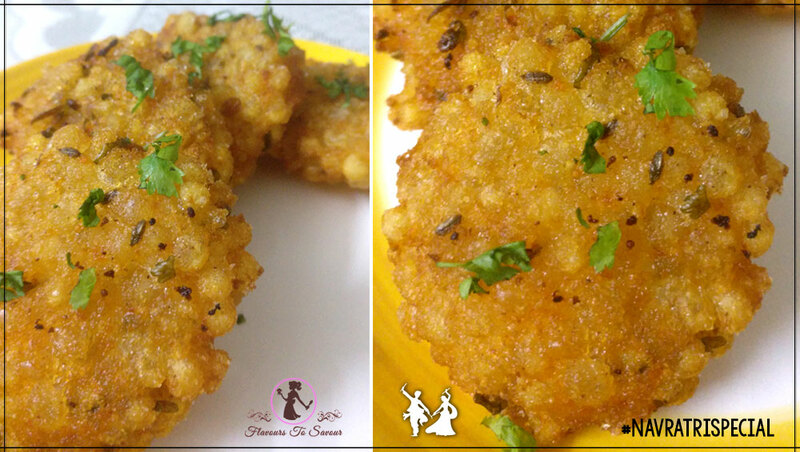 To be safe from the risk of frying, you can also shallow fry the Sabudana Vada. It would be much healthier too. You can adjust Red Chilli powder and Green Chilli as per your liking of spicy food! 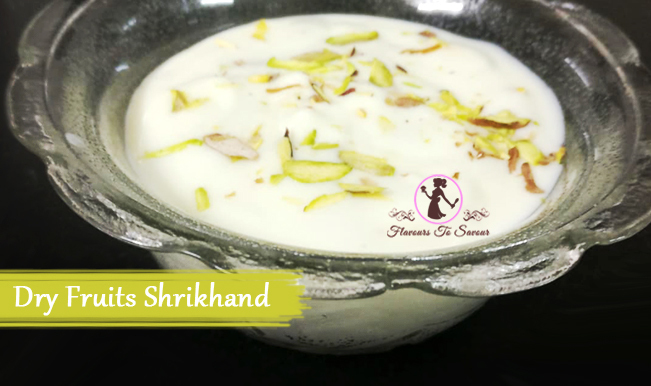 Next ArticleMakhana Kheer, Navratri Special Recipe: Make This Easy-To-Prepare Delicious Dessert Especially While Fasting!